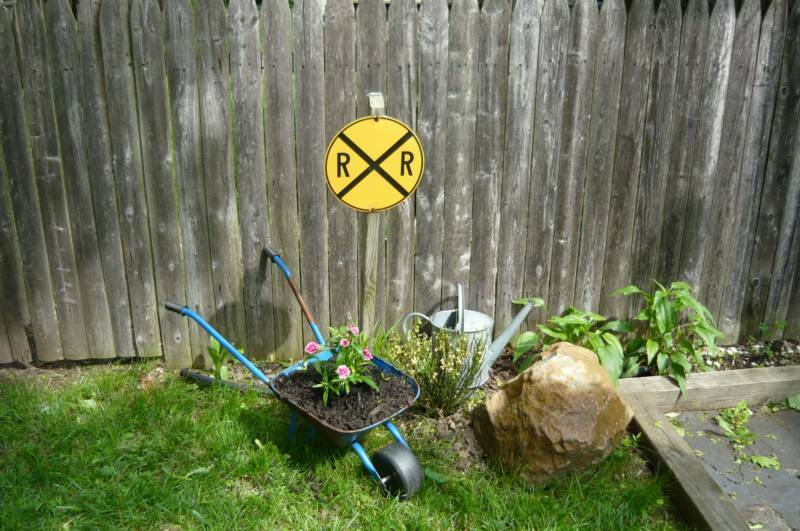 Welcome to the wonderful world of garden railroading! Though this fascinating hobby is over century old, it has never been more popular than it is today, and nothing can match its appeal. It's a hobby that can involve the entire family. 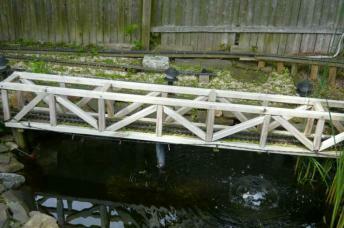 In the outdoor enironment the railroad is changing with the seasonsof the year, the weather, and even the time of day. You are faced with many of the same challenges as a full-size railroad, which is all part on a realism that nothing else can match. 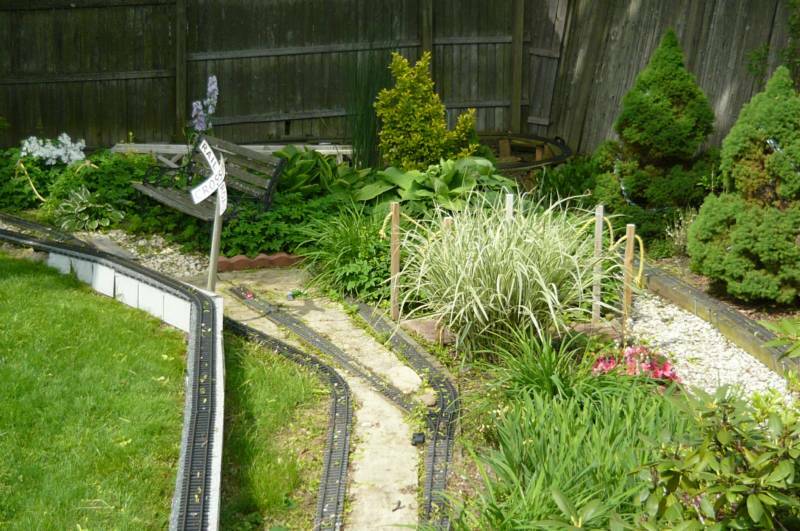 At this site the Garden Railroad has 3 trains lines and one of them is going completely around the house. 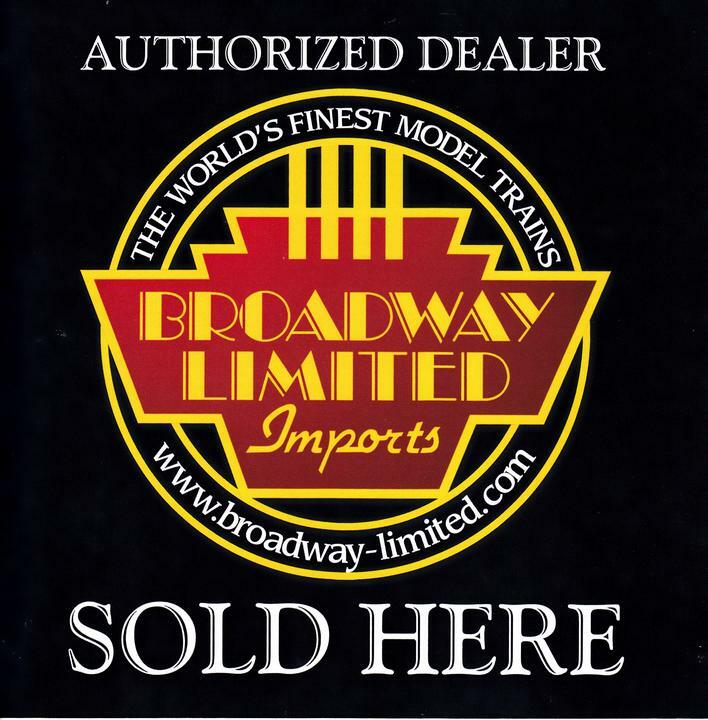 Let Allen & Allen Model Railroading help you get started in your evey own Garden Railroad. Valley Forge Convention Center , in Penna. 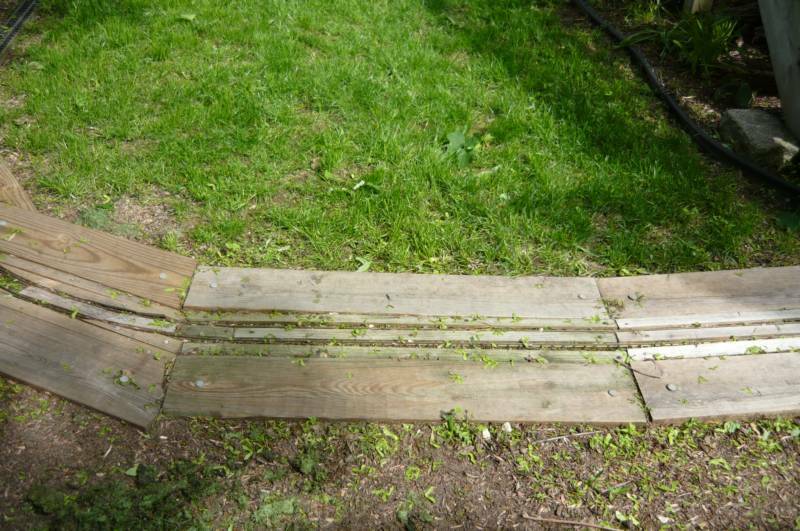 Let's Make Your Backyard Come Alive! 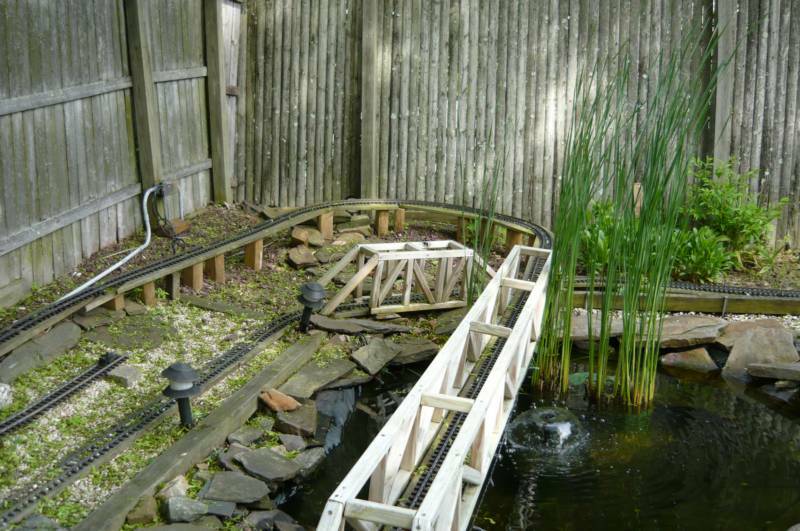 A garden railroad or garden railway (Railroad in the US, railway elsewhere) is a model railway system set up outdoors in a garden. 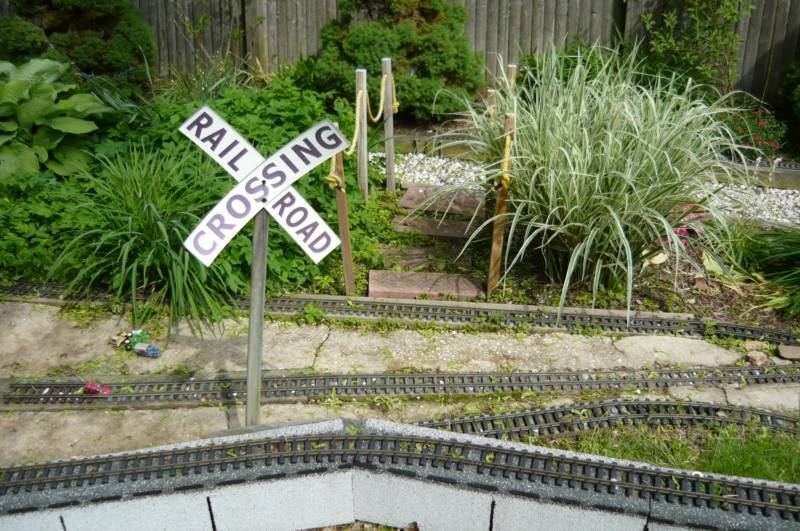 While G is the most popular scale for garden railroads, 16 mm scale has a dedicated and growing following especially in the UK. Selena's Landscape, Design & Tree Service can get you up a running. Please see below on how we can help.